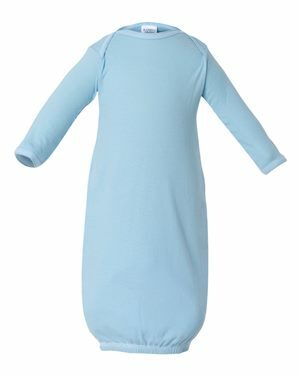 This infant baby layette has fold-over mitten cuffs to keep your baby’s hands nice and warm on chilly days. 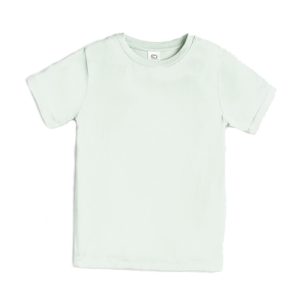 Made with 100 percent combed, ringspun cotton, our infant baby layette boasts coverstitched rib-knit binding on the neck, shoulders and sleeves and an elastic bottom. 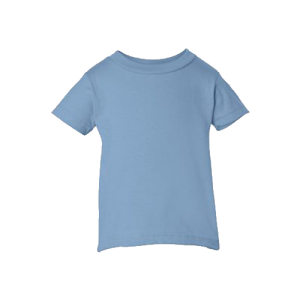 Combined with the 100% cotton softness, the precise coverstitching of this infant baby layette makes it a perfect set of all-day PJs for your favorite little nugget. I love the American Flour Sack towels - they're perfect as gifts and my wholesalers love them. Super clean and crisp and they feel great! 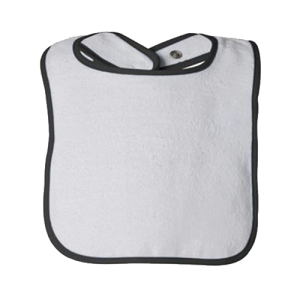 Whether you’re shopping for your own child or you run a daycare and need to have several changes of clothes on hand as backup, you’ll love the prices on our infant baby layettes. No matter how many you buy, you’ll enjoy affordable prices when you shop with Cotton Creations. Contact us to speak with a customer service representative for a custom quote on larger orders today! When you personalize an infant layette, you have plenty of options in our Design Station. You can upload your own image, create a design with our user-friendly software or browse through our selection of artwork. 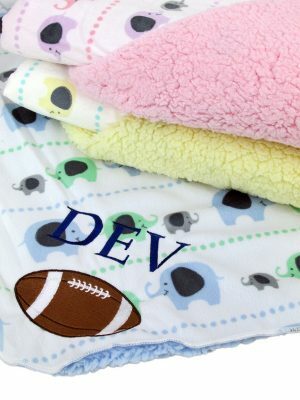 You can also choose from a variety of colors, fonts and sizes to customize an infant layette. If you’re looking for a garment that will keep your newborn comfortable, you’ve found it in our infant baby layette. 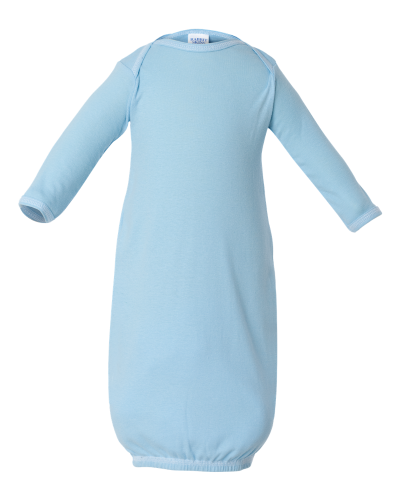 We offer great products like our infant baby layette for every stage of your child’s life. We provide great customer service and easy-to-use design processes that enable you to get the look you want every time you shop with us.